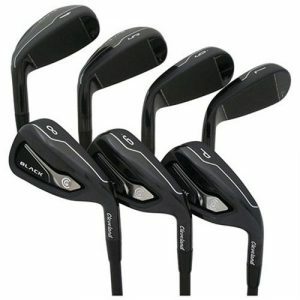 NEW Cleveland CG Black Iron Sets Choose from 4-SW or 6-SW also Choose Shaft and FlexChoose from the Nippon N.S. 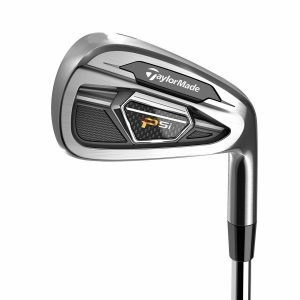 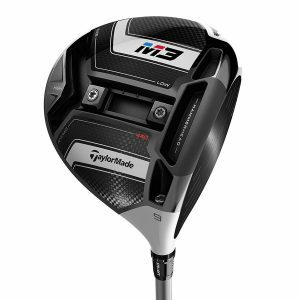 Pro 115gram Shaft or the Dynamic Gold Superlite 105gram or the True Temper Gold Series 95gram Steel Iron Shafts.All the clubs will be made to standard Cleveland specs and will be fitted with Standard Golf Pride Tour Velvet Grips. 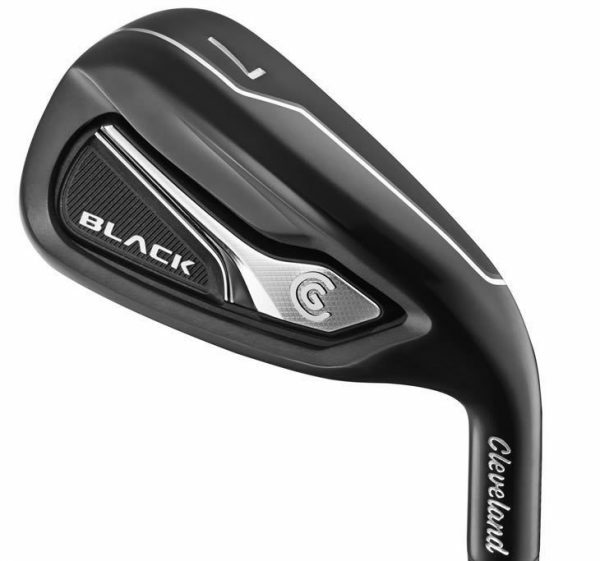 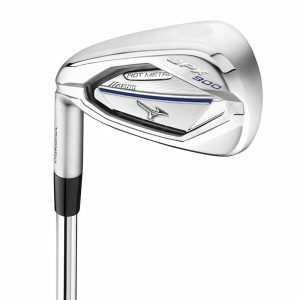 NOTE the Gap Wedge or DW is not supplied.Cleveland CG Black Steel Irons With a sleek and striking look, the Cleveland CG Black Iron is engineered for maximum distance and forgiveness Its multi-material construction incorporates a thin, high-strength Ti face for increased ball speed and maximum distance, while a larger face area and full cavity back maximize forgiveness on off-center hits. 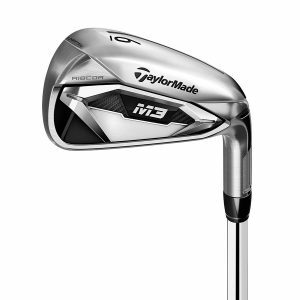 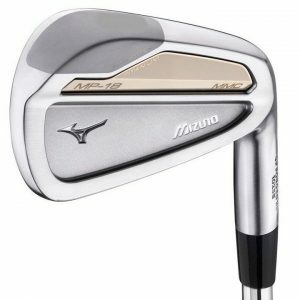 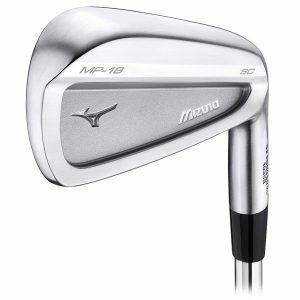 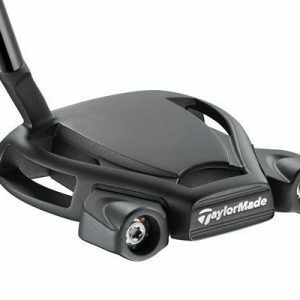 Deep Undercut technology positions the center of gravity lower and deeper in the clubhead to optimize launch angle, spin, and playability CG Black Irons also feature Tour Zip grooves and Laser Milled technology to maximize spin in accordance with USGA regulationsThey’re designed with lower, more rearward CG (center of gravity) for golfers that need maximum speed and forgiveness.cglocationThe irons use a progressive design, with a hollow hybrid chassis in the 4 and 5 irons for a higher launch and a thinner face on the 6 and 7 irons to drop CG and raise launch angles.